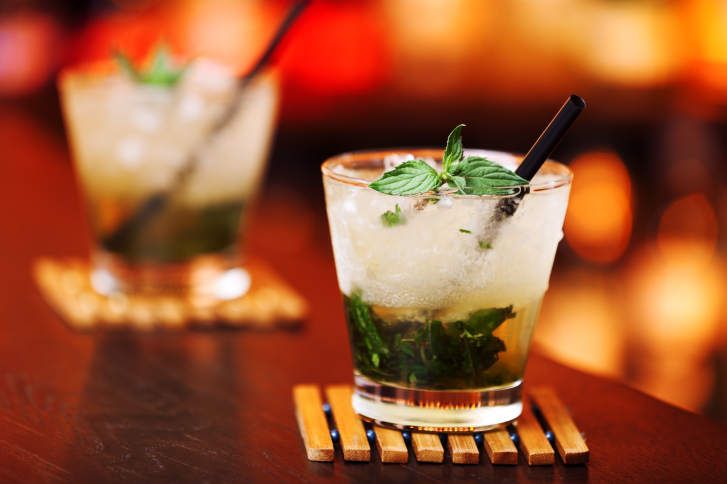 The Kentucky Derby wouldn't be the Kentucky Derby without one thing (aside from the thoroughbred horses and fancy hats, of course): the mint julep, which became the official drink of the annual event in 1938. 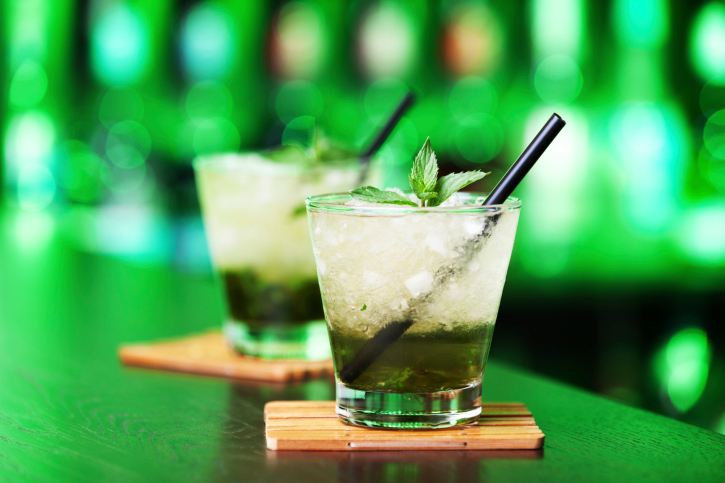 And here's a bit more trivia for you: As many as 120,000 mint juleps are served and gulped down at Churchill Downs over the Kentucky Derby weekend. 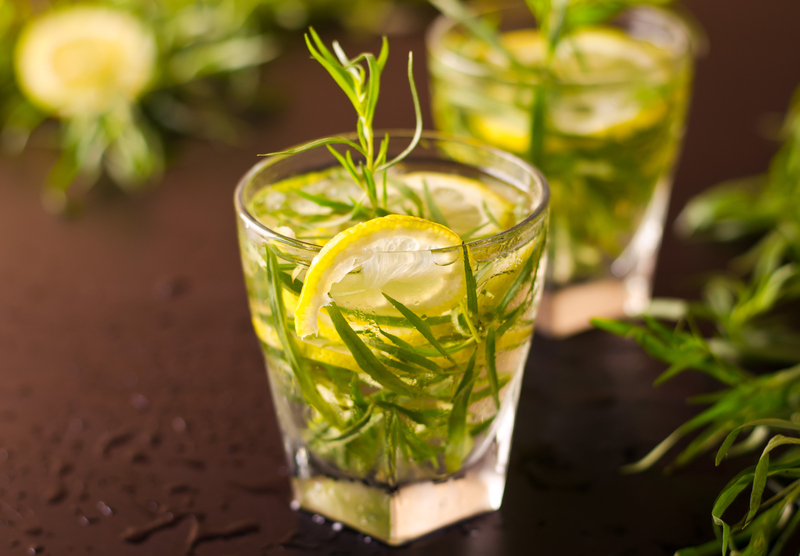 And according to the Kentucky Derby website, that many cocktails require 10,000 bottles of Old Forester Mint Julep Ready-to-Drink cocktail, 1,000 pounds of mint and 60,000 pounds of ice. That's a hell of a lot of mint juleps! 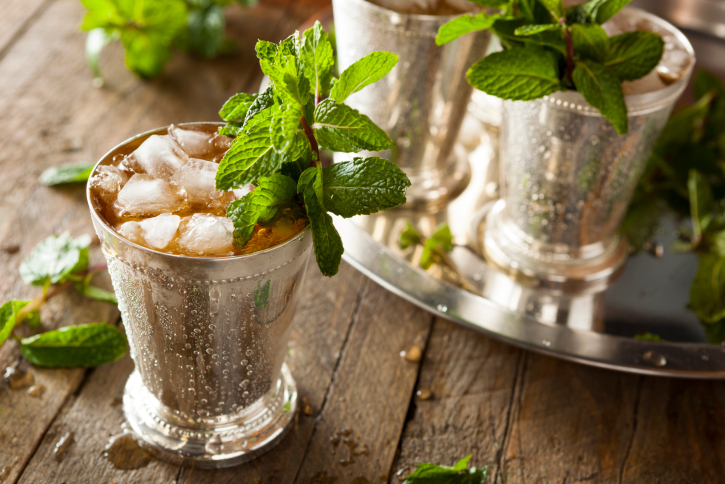 If you're watching from home — as most of us will be — there are plenty of mint julep recipes that don't require the Old Forester cocktail mix. 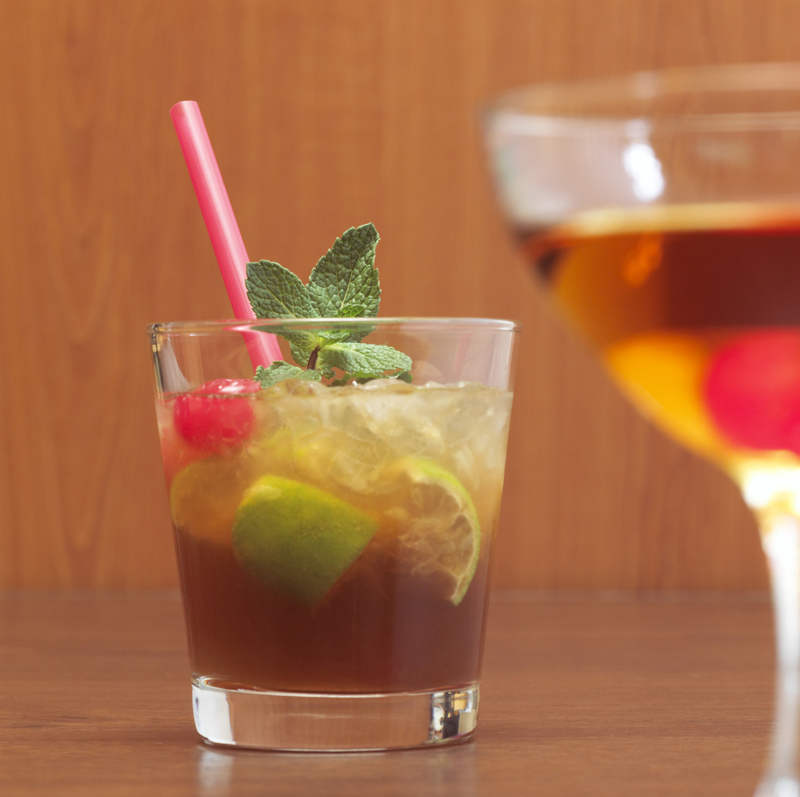 In fact, we've found loads of tasty adult beverages that'll keep your party going all weekend. 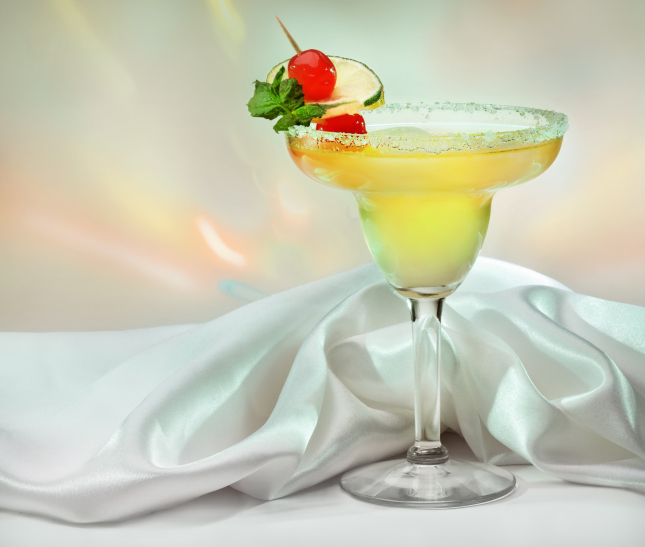 So throw on your derby hat, mix up one of these cocktails, and let's watch some horses race around a track for a while. 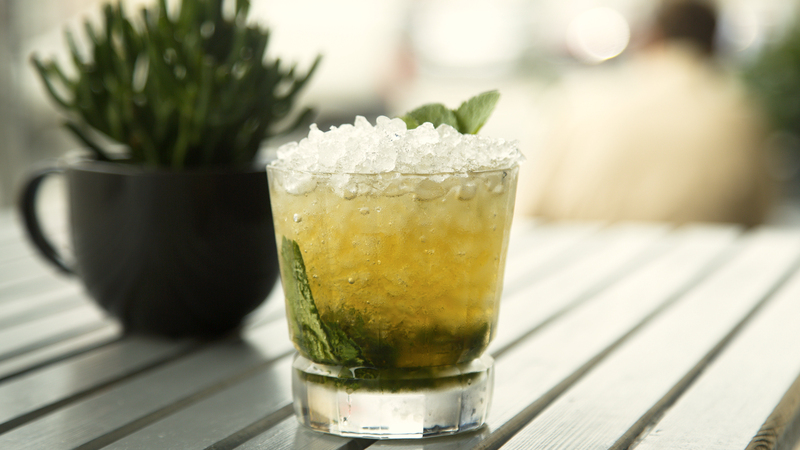 What makes this mint julep so refreshing? The fresh-squeezed cucumber juice and lime juice. 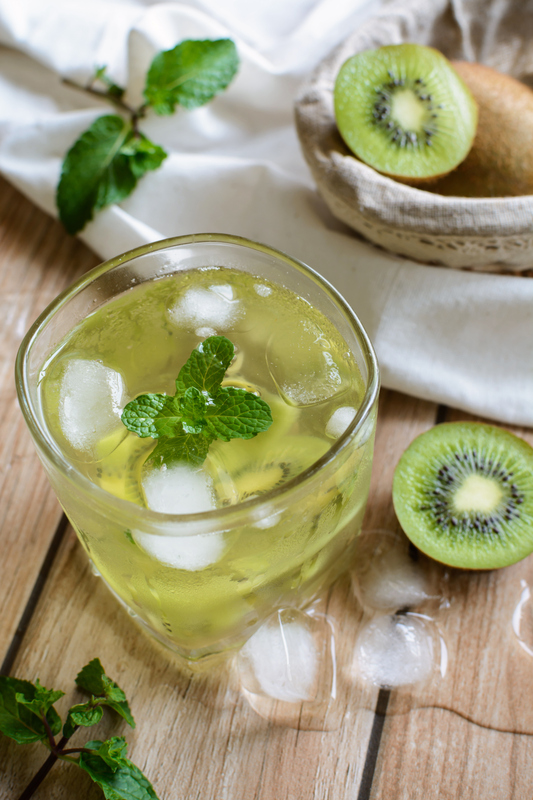 This fresh tropical cocktail has a touch of tangy lime. Cherry brandy and maraschino cherry syrup combine for a sweet, vibrant flavor. 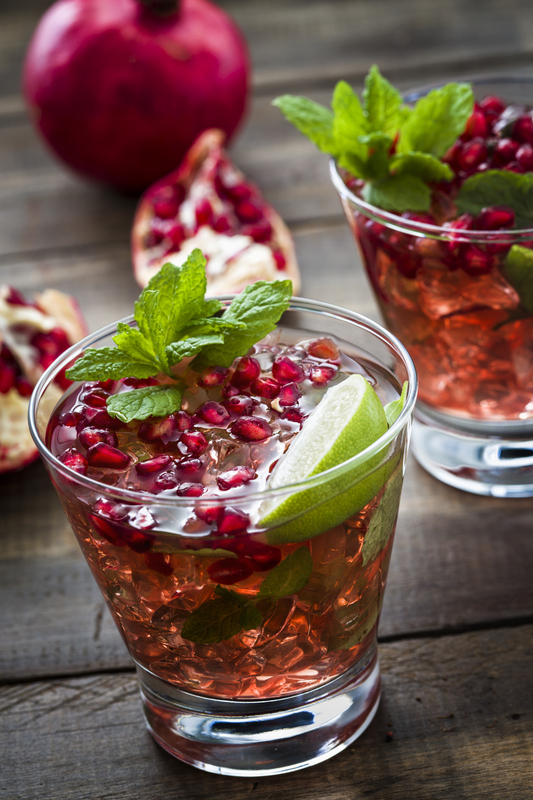 How trendy (and delicious): a tart pomegranate julep. 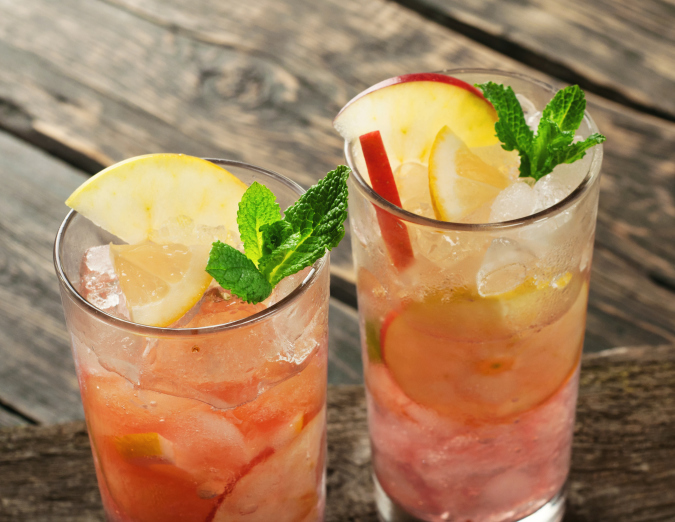 Let the kids root on their favorite horses with this fruity mocktail. 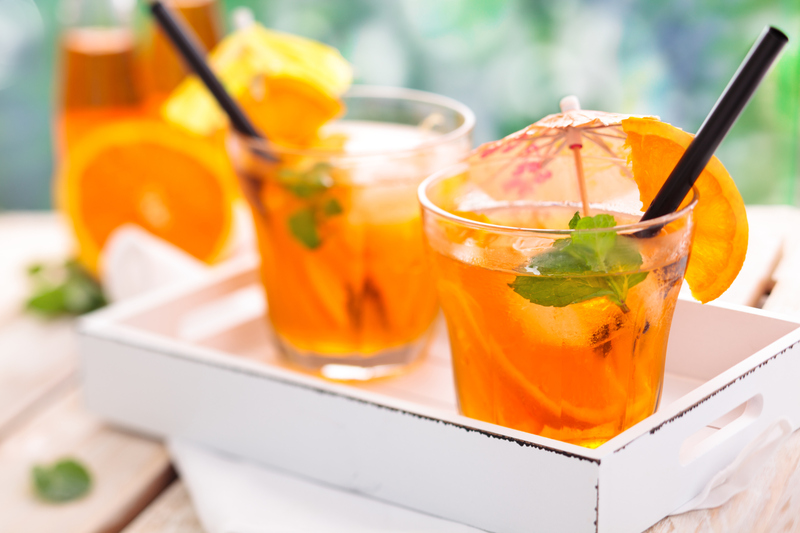 Want some fresh-squeezed orange juice in your virgin julep? You got it. 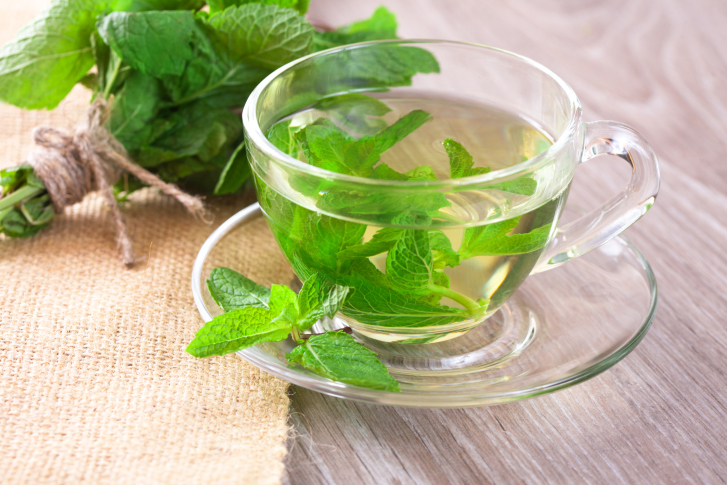 This simple recipe calls for skipping the mint and using aromatic basil instead. Someone got inventive when they replaced mint with sage. Mint isn't necessary in this savory julep, with its hint of pepper and pine. 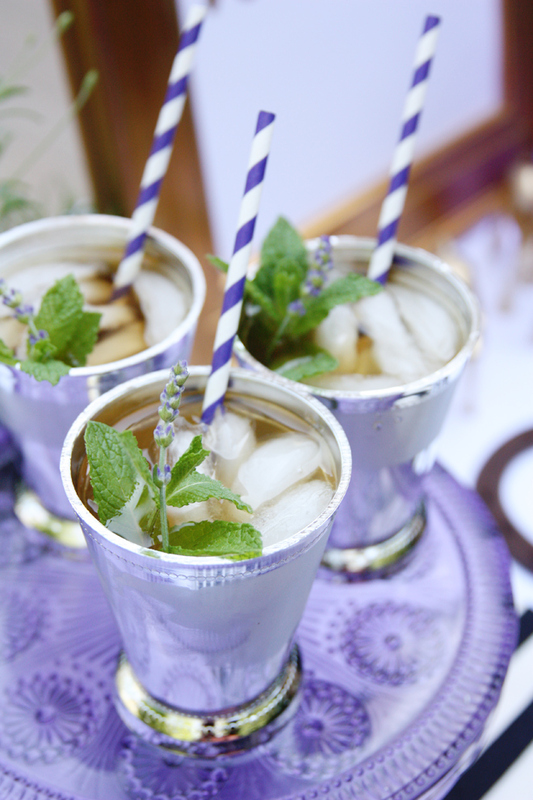 Lavender in a mint julep? Genius! 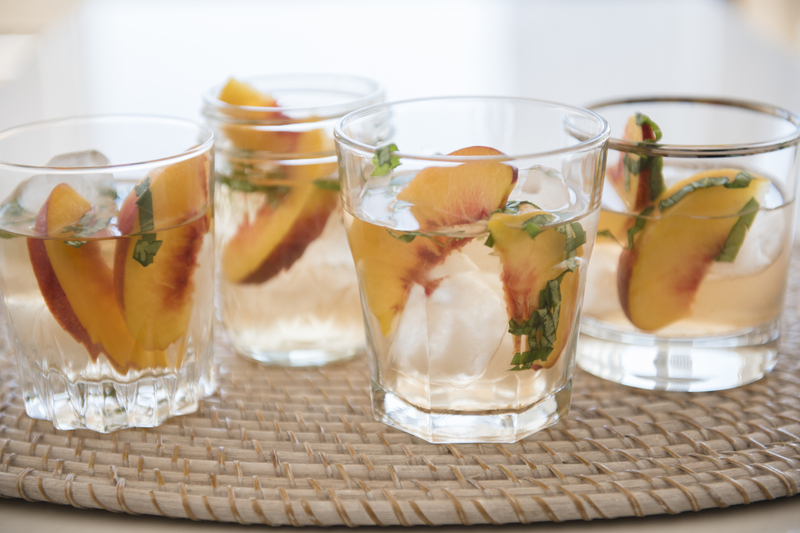 White wine and peach liqueur create a refreshing drink on a warm evening. 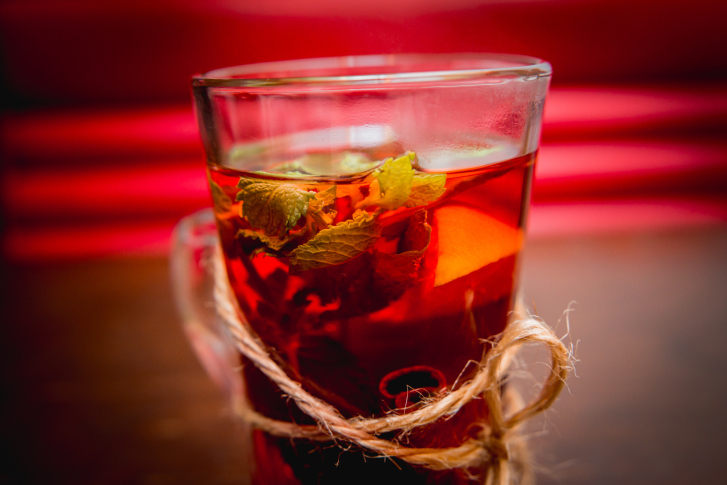 Sip this warm julep containing peppermint tea on a rainy day. Who knew gin and powdered sugar could taste so good together? 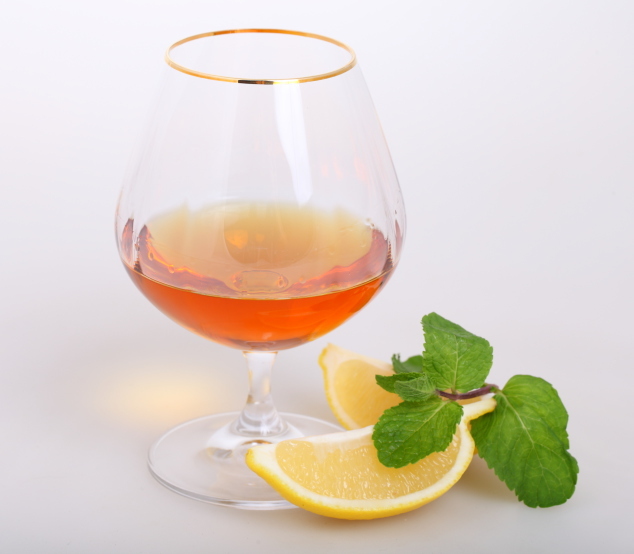 Compared to the classic mint julep made with bourbon, this brandy cocktail goes down extra smooth. 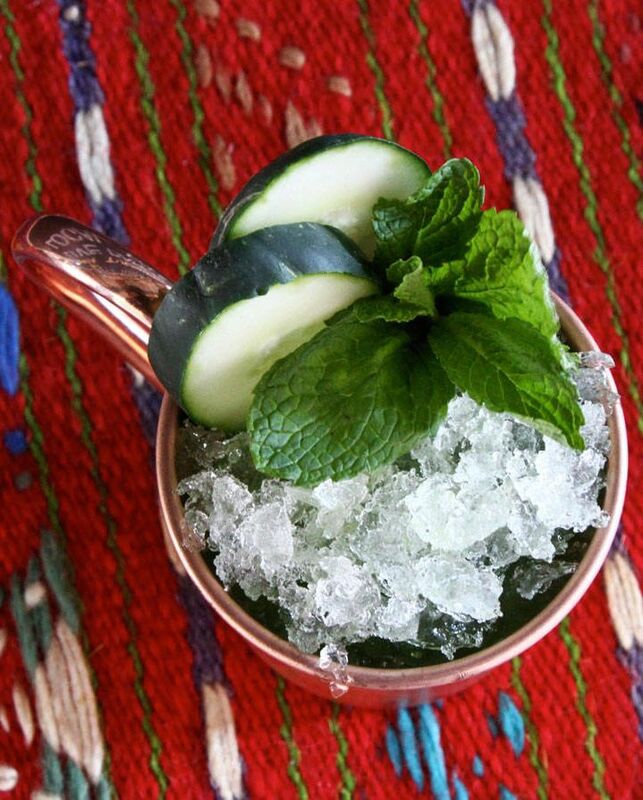 For an oaky flavor, swap bourbon for cognac in this version of a julep. 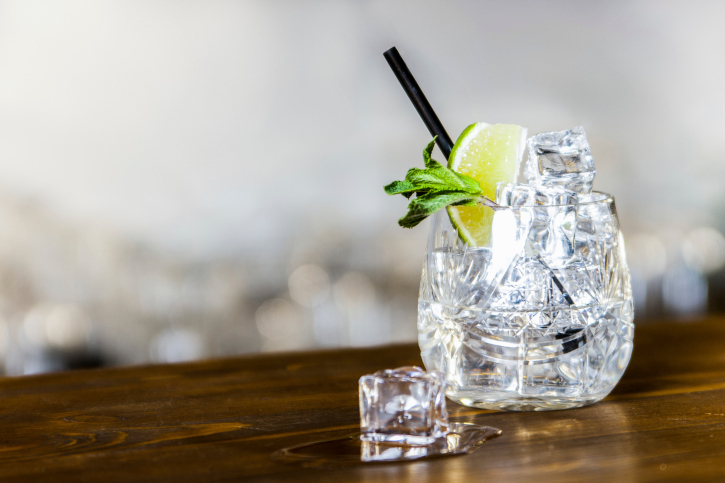 If Kentucky whiskey isn't your thing, give rye whiskey a go. 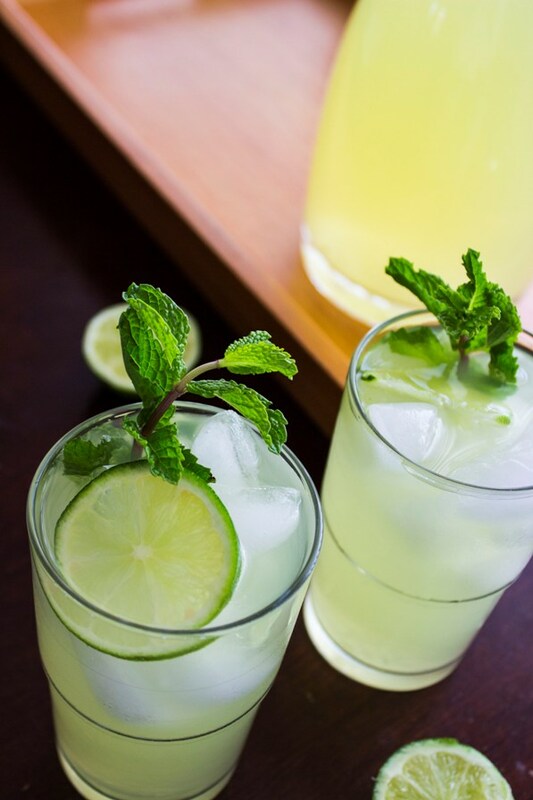 A mint julep-turned-margarita? We’ll take two. 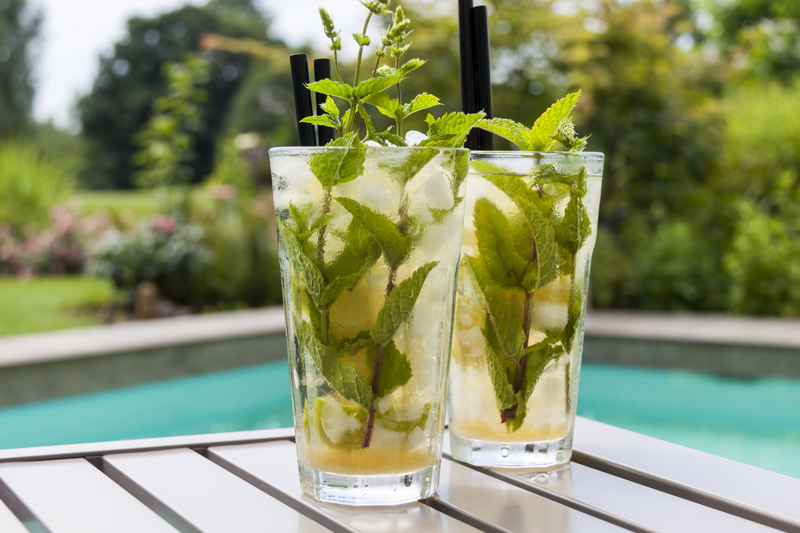 This yummy cousin of the mint julep margarita makes the perfect addition to any Kentucky Derby viewing party. 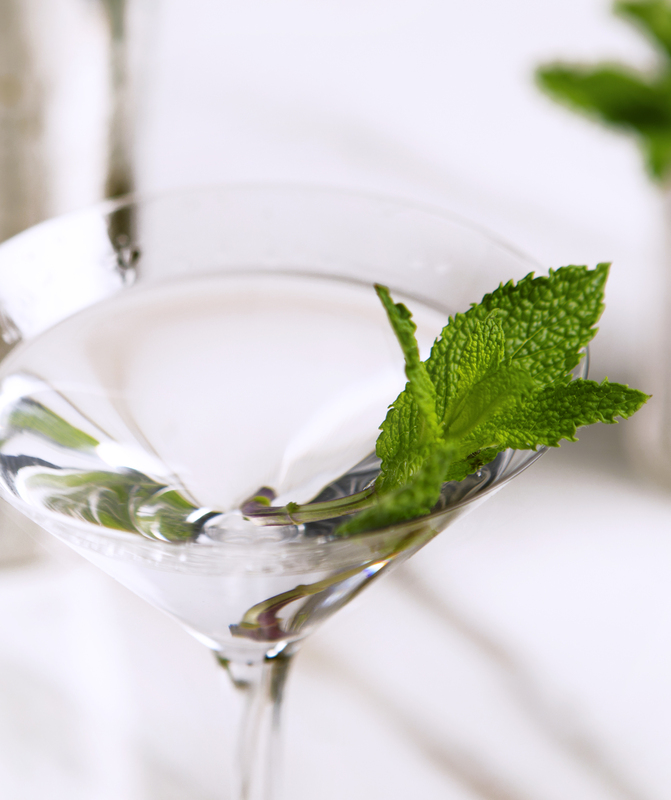 Because even classic cocktails taste better with mint. Just what the doctor ordered: a 19th-century julep that was once thought to cure viruses. 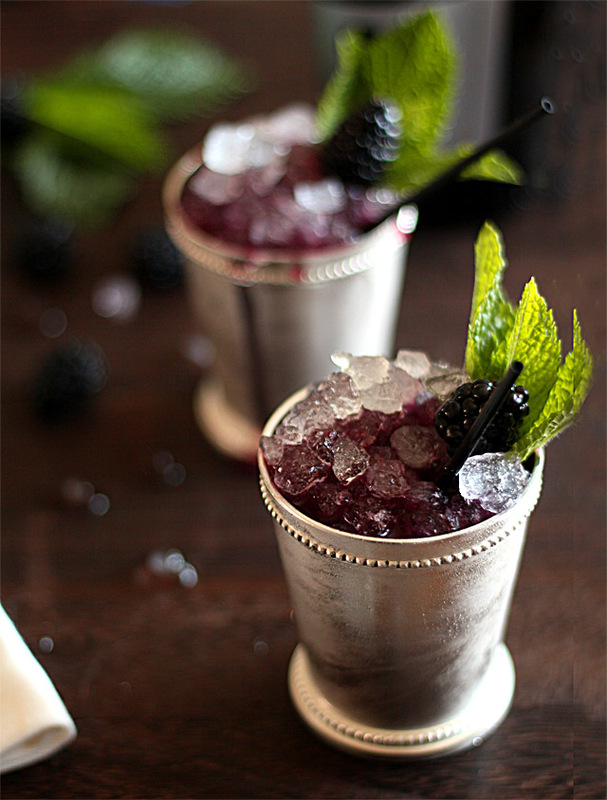 Blackberries, mint leaves, bourbon and Prosecco make for an unforgettable celebratory drink. 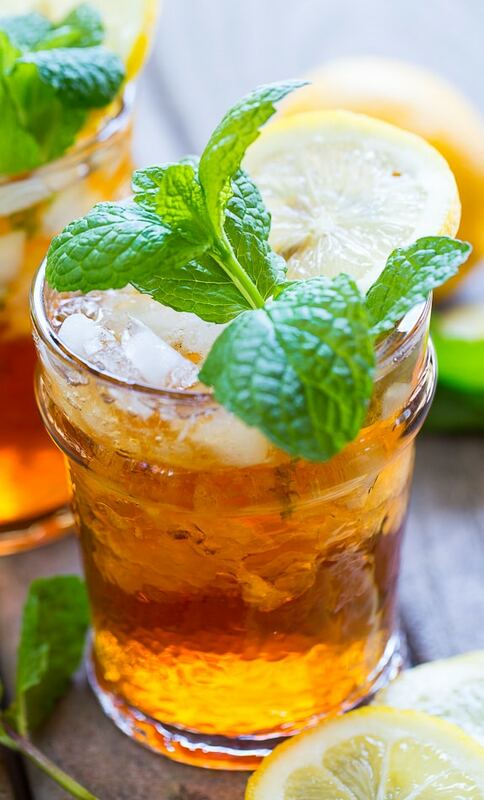 Turn sweet tea into a mint julep cocktail. 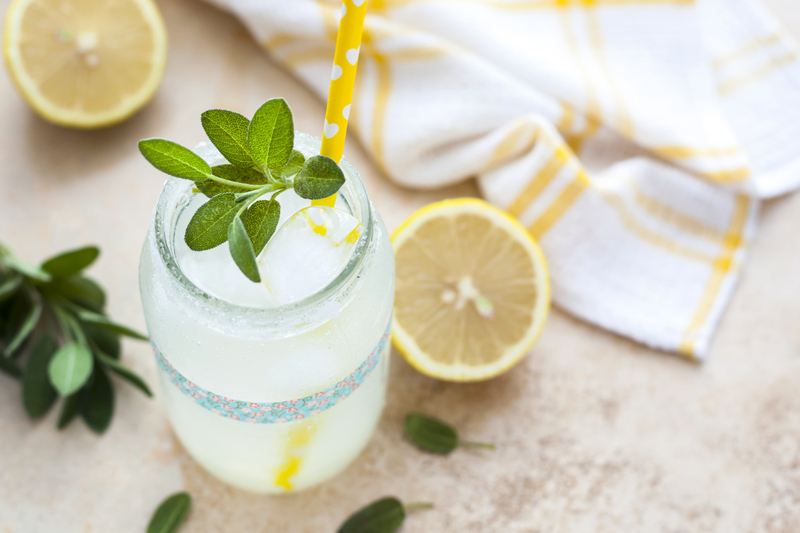 Turning a mint julep into a refreshing lemonade makes so much sense. Love it? Share it, and save it for later!